If you are a new employer you can setup an account to access myCareer. 3. Select your primary recruitment target This selection only determines which unit will review and make your account available ; you are welcome to recruit from any unit available through. myCareer. 4. You will receive an email that your account request has been sent for approval. 5. Once we have completed your setup in the myCareer system you will receive another email to notify you that your account is ready to be used. Now you can access myCareer. 2. Click on Management Career Services. 3. Click on the Interviews icon. 5. Once the interview status is listed as Scheduled, you can click on the job posting title and then click on the Interviews tab to access the interview schedule. 6. When you click on View Schedule, you will see which slots each student has selected and print the interview schedule from there. Check the box beside each student’s name you wish to interview and from the selection drop down menu at the top of the list of names, indicate “Selected for Interview” or “Not Selected for Interview”. 2.Click on the Application icon and click on the job posting you wish to setup your interview schedule for. Then click on the Interviews tab at the top beside the Applications tab and click the Request Interview Dates button. 3. Select the type of interview, (each interview type has description listed) and then click on Next. 4. Enter the interviewer(s) name. If you will have multiple interviews happening parallel to each other, then click Add an Interviewer. For Tandem interviews you must enter 2 or more names. 8. Select the length of each interview, and any buffer time between interviews. 9. Click on Add a Day and select the Date and Start / End times for interviews. (Please note that you must allocate enough interview slots for the number of applicants you choose to interview.) If you need more than 1 day to complete the interviews, then you can click on Add a day and enter those details. 12. Enter any additional notes to staff in the final box, and click on Next to review the interview details and set an Interview Booking Deadline. 13. Click Finish to submit your interview request. 2. 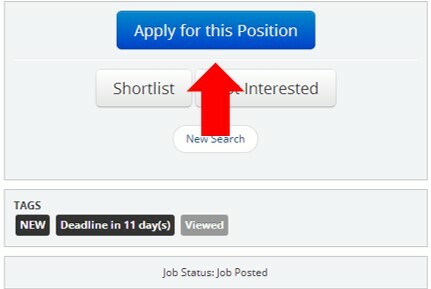 Click on the blue Post a New Job button and select MCS – Co-op Internship jobs in the pop up box that appears. 3. Remove any contact details you do not wish to show on the job posting. We ask that you leave your name / title so our students can address their cover letters. Your email addresses and phone numbers are never visible to the students in our module. 4. Select the Term Posted from the drop down menu, enter the total Number of Positions available, Job Title, and then select the Job Location. You may use the selection “multiple locations” if accurate. 5. Select the program or programs you wish to target, and enter your Rate of Pay and Hours per Week information. You also have the option to indicate any citizenship requirements. 9. 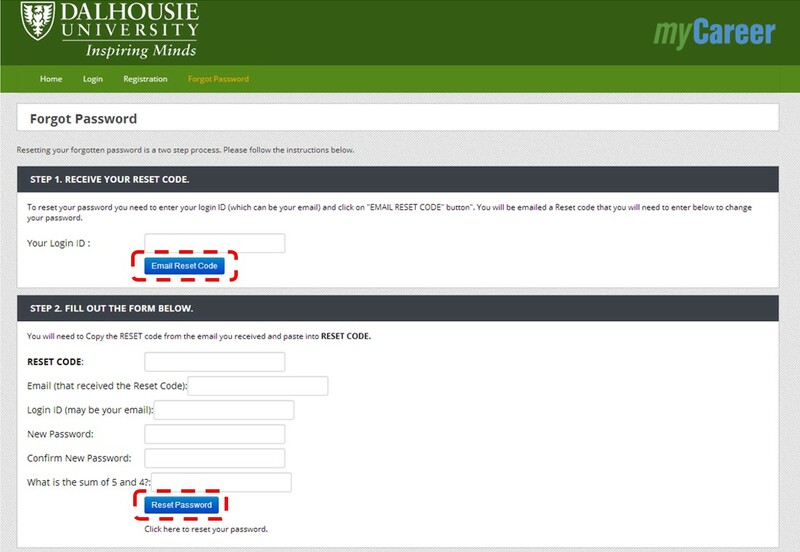 If you do not wish to collect applications through the myCareer System, enter the details for your Employer Website. 10. 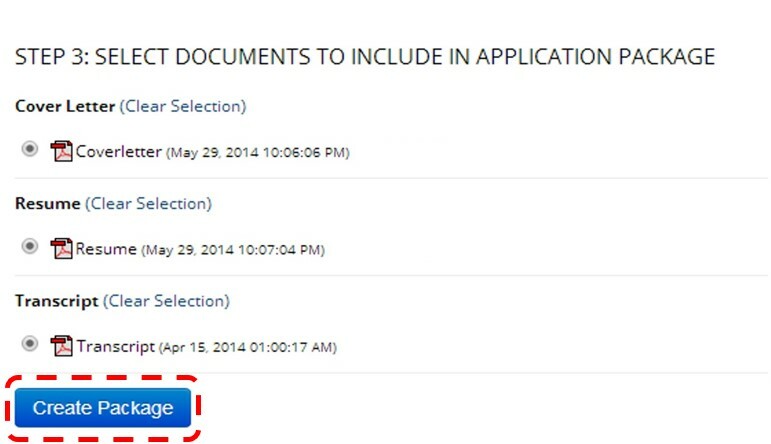 Select the required Co-op Application Documents. Please note our students are required to submit a cover letter and resume for every application in the myCareer system. 11. Enter any additional details in the Additional Application Information. 12. If you wish, you may upload your Company Logo to the job posting.